The “W” sound is a classic Germanic and Anglo-saxon sound. Harsh, it is. Interestingly, the Germanic and English words with the w- become the gu- sound as these words evolved into Spanish. 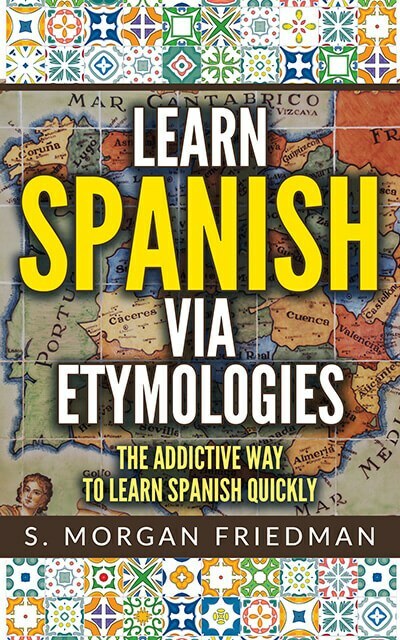 Yes, in this case, the Germanic and English words — centuries ago — made its way back into Spanish rather than the more common pattern of vice-versa! One example: the name William maps to the Spanish name… Guillermo. I first discovered this because I was once in a bookstore in Buenos Aires and there was a book “Enrique IV” by “Guillermo Shakespeare”. I needed about a minute to figure out what was happening (Enrique is Spanish for Henry).